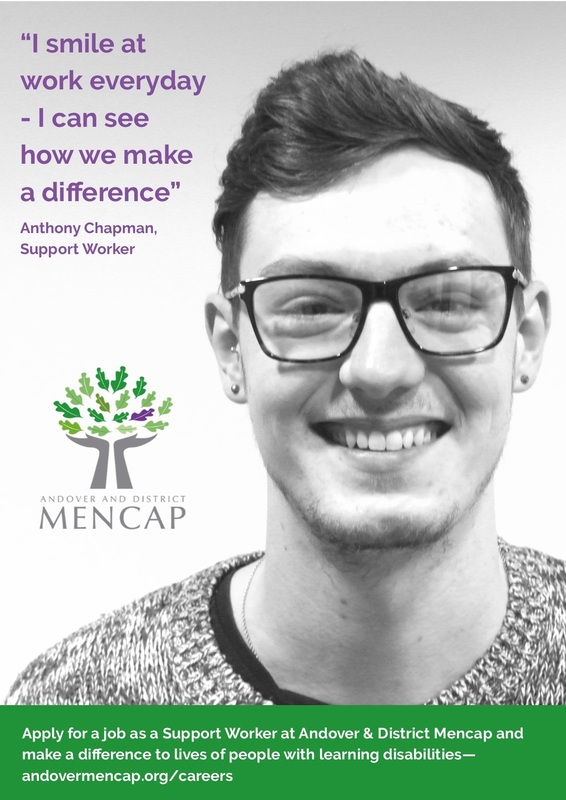 Andover and District Mencap are currently seeking to recruit Support Workers on a Permanent and Casual basis. We will be holding a Recruitment Day on 8th and 9th October for candidates that are interested in applying for these positions. To register your interest in attending our Recruitment Day please contact Amy Pegg on 01264 321840 or email [email protected] The deadline to register your interest is 12 pm on Tuesday 2nd October.